A walking tour in the ancient town of Pitigliano. Wander back in time , down cobble stone streets and delight in the quaint and picturesque alleys and alcoves that await you . Visit and explore the churches of Saint Maria and the Duomo of Saints Pietro,( Peter ) and Paolo ( Paul). 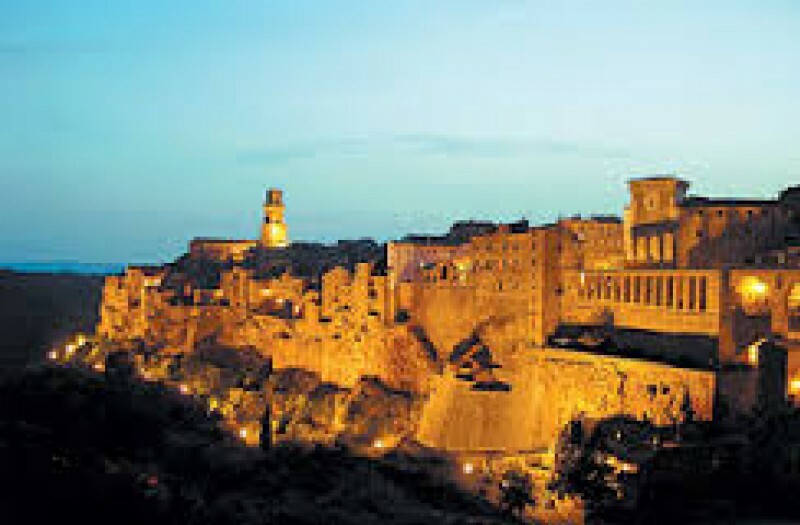 Visit the Jewish quarter and Synagogue… Breath in the atmosphere of this amazing ancient architectural achievement which is Pitigliano, a village built into the mountain side high above the sea. 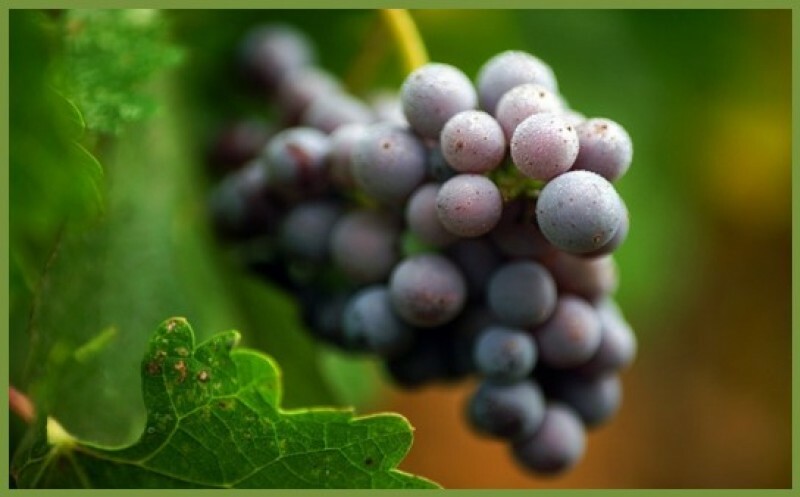 Of course you must try the famous white and red wines of this area. One can buy various products of food and wine in the Winery. All our activity are in partner with a travel agency.